CSS is designed to enable the separation of presentation and content, including layout, colors, and fonts. The CSS specifications are maintained by the World Wide Web Consortium (W3C). CSS is easy to learn and it is used in most web development today. You will learn how to use CSS in different ways - inline, internal, external as well as how to style your HTML. We are covering in this course? 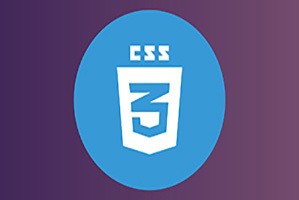 In this Free Online Course we will learn CSS. We will learn how to style HTML and develop a beautiful website. Sir Which Programming Language should I Learn First I'm too Beginner In Programming...And Hope You Response...THANK YOU SIR!! !